Who has the money to spend on a costumes that you can purchase in a store? Especially a costume that everyone at that Halloween party you are attending is also wearing . No one should endure those pains. Liv Tyler's character Corey Mason in Empire Records was living the mid-nineties dream. If you have been asleep the last several months then I am here to inform you that crop sweaters and kilts are still in, so this costume will get you an A+. As for makeup, keep it simple with doe-eyes. From my Lorac Pro Palette I put mauve all over my lid, pewter in the crease of my lid, and espresso under my eyes. Finish with mascara and a pink lip gloss and you're ready to rock. The next was an obvious and easy one for me. My infamous, two-toned fuzzy coat is the perfect accessory to this Cruella De Vil look. All I needed to add were the red accents, nails and lips of course, and a furry stuffed dog. 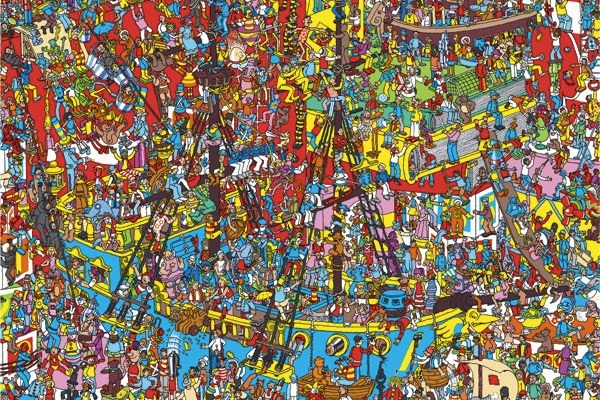 You may be thinking, "Where's Waldo is so overdone." We HI-STYLERS so disagree. Bring back the classics, witches, ghosts, Waldos, unite! All you need is a red striped shirt, a hat, I happened to have a red and white stripped hat, a pair of jeans, and some sneaks. Keep your makeup simple, a little bit of black eyeliner and a red lip will do the trick or treat!